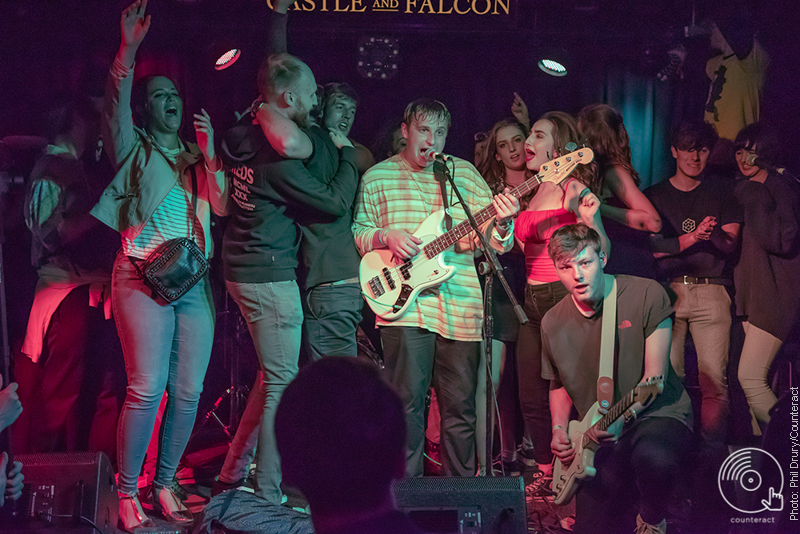 Three full days in Moseley’s The Castle and Falcon, crammed with Birmingham’s newest music offerings, from surly punk and rock and roll, melancholy indie glam to erratic, Britpop-infused mayhem. Friday started out strong with the introduction of Echo Beach. 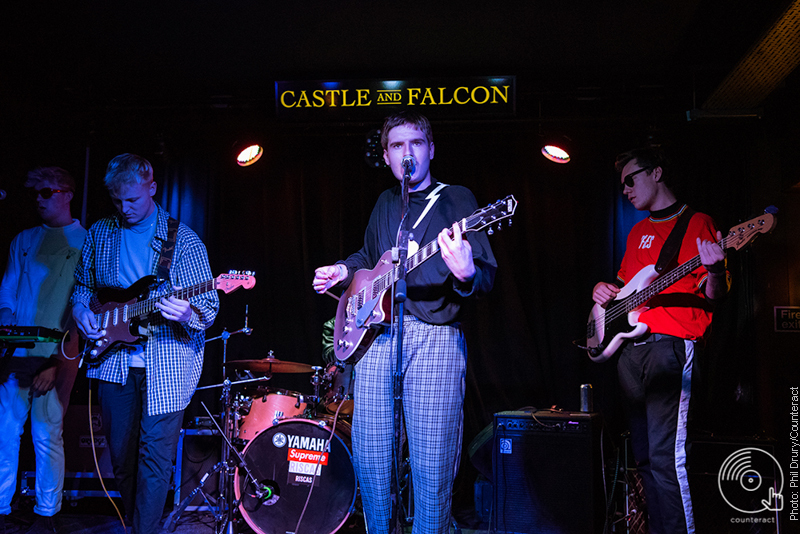 The young indie outfit threw tight grooves, thick basslines and galloping drums into the crowd with a mixture of modern day grunge and indie pop. A cover of Wolf Alice’s ‘Giant Peach’ fits Echo Beach’s brand to a T – slightly grungy, a touch of folk, but indie at its core. 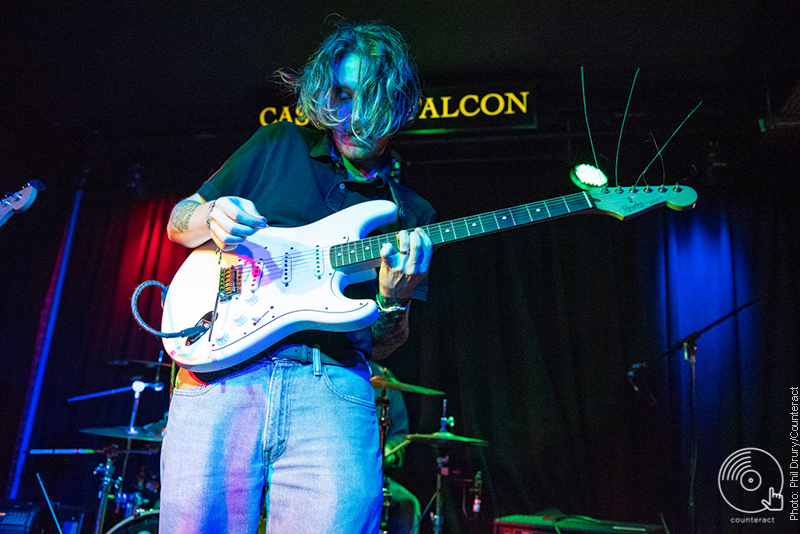 These grungy inflections carry through to single ‘Juggernaut’ – a sour ballad about old friends that screams of potential to be a heavy-hitting indie grunge single. Echo Gecco followed with chunky, riff heavy rock that went through weighty breakdowns and experimental guitar shrieks and clashes. This is a band that aren’t afraid to step out of their comfort zone. 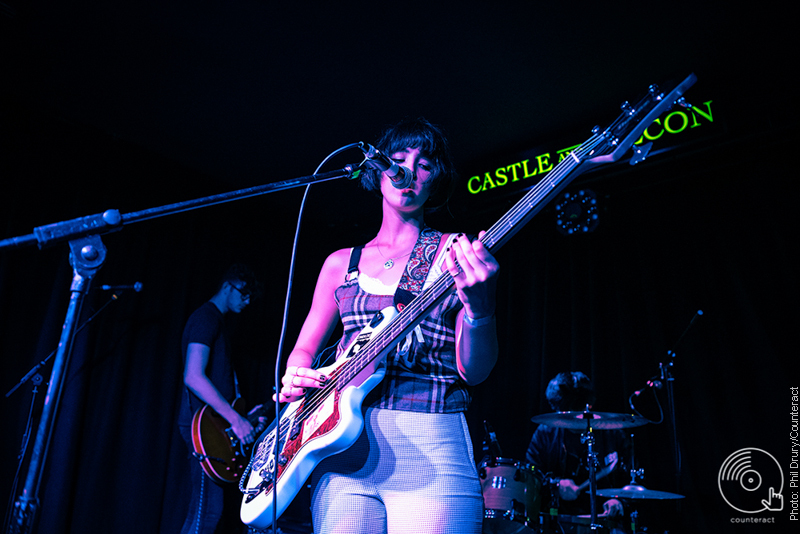 Their performance was animated with charisma, shoegaze-esque reverb bounce with melodies which flickered with ska inspirations, and heavy, thunderous rock and roll. Spilt Milk Society fluctuated between tropical indie and ’80s pop, blurring the two together harmoniously. Their music is refreshing, as they take the formulaic Britpop-infused indie that is sweeping the scene and turn it on its head with retro funk grooves and an ’80s flair. Their sound is rife with nostalgia but still distinguishable from the pack. Local troublemakers The Assist stormed the stage next with a punch of nostalgic ’90s hip hop. 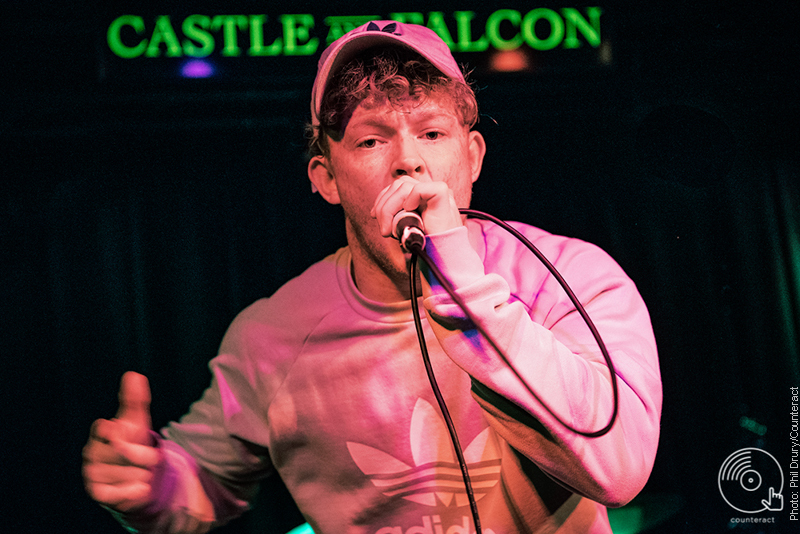 They’re an instant reminder of the bygone era of alternative rap like Beastie Boys, met with the sound of working class heroes Arctic Monkeys, The Courteeners and Kasabian. Those with a soft spot for nostalgic British music, with a dash of football lad culture for good measure will feel right at home. 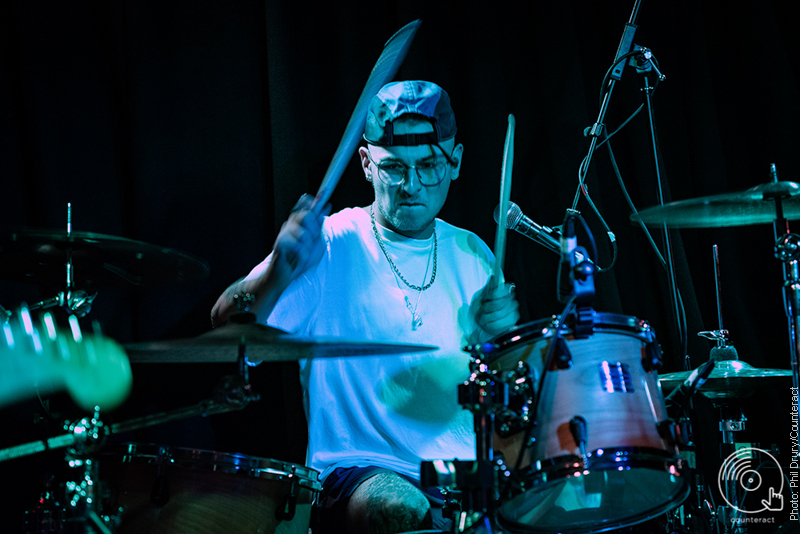 The Assist are a band that slot themselves neatly around the indie cookie cutter bands Birmingham has the tendency to create, but with a distinct outlook, persona and sound that sets them poles apart. Headliners Riscas were met with a raucous crowd, something that has to be expected by now. They practically sell out any show they put their name behind, and always bring a devoted crowd. Tonight was no different: as the four piece tropical indie outfit opened with the uplifting ‘Right Kinda Day’, the room erupted. 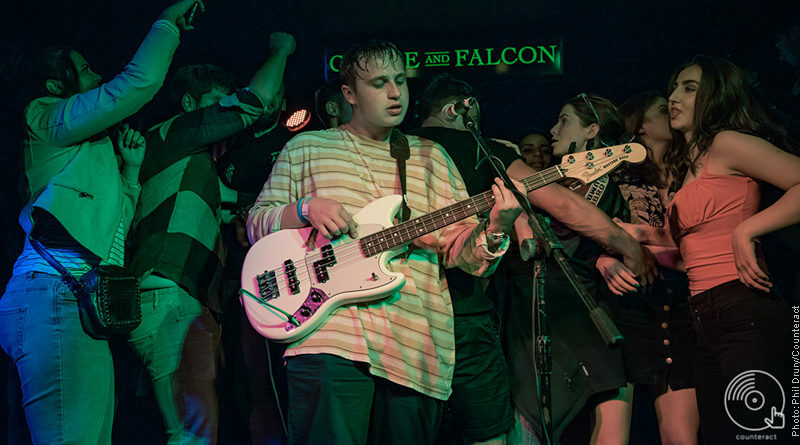 Tight-knit riffs and lyrics about small towns, parties and young love filled the venue with a feel good vibe that unmistakably belonged to Birmingham. Crowd pleasers ‘Talk Your Mind’ and ‘Panic Like Tom’ were sure fire hits with the surfing crowd, although you wander if it even matters what Riscas play at this point. With back-to-back sellout gigs since the start of this year, it’s a wonder Riscas have had any time to think about new material. 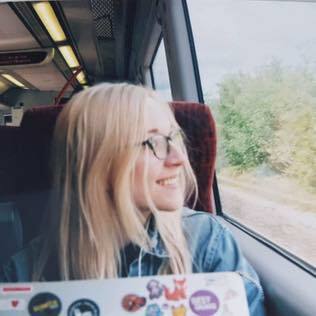 It seems the fans are there partly to have a good time, but also to put themselves behind the big names of Birmingham’s bustling music scene elevating to success further than this city. It seems no matter what Riscas, or the other bands perform, Birmingham is 100% for it.